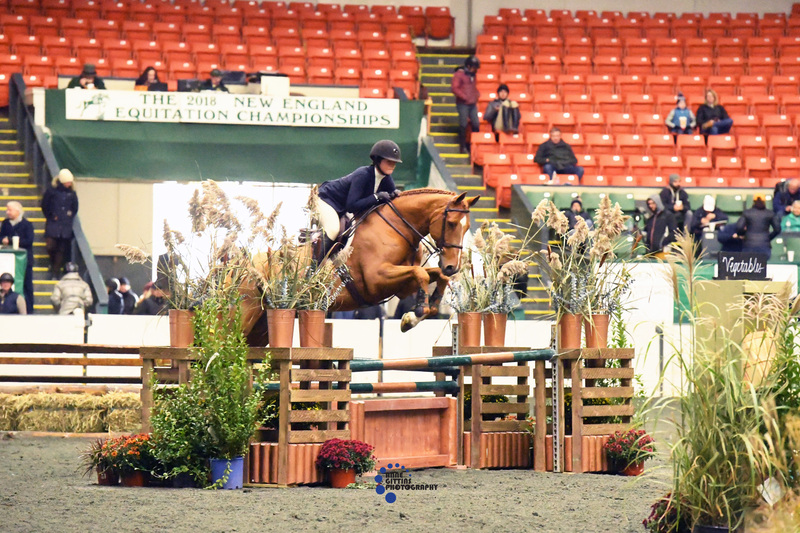 New England Equitation Championships | New England Equitation Championships offers FIVE days of top level finals competition for qualifying Junior and Adult riders every October at Eastern States Coliseum in West Springfield, Massachusetts. Download entry and advertising forms. You can also submit your entry form online. Nicholas Award nominations due by April 26. All other nominations are due by August 1. 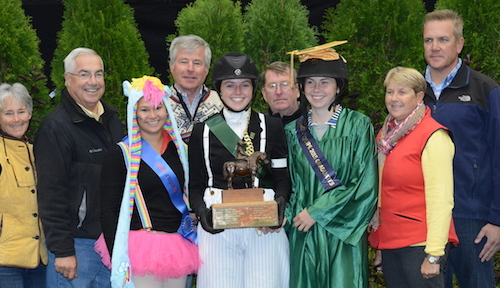 View the judges and other people involved in this year's championship. Please contact us with any questions or ideas. We will get back with you as soon as possible. 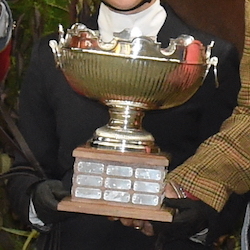 View our latest top riders as well as all past championship results. 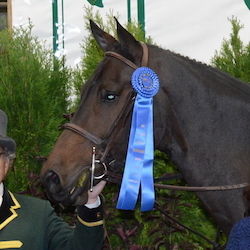 Horses entering the competition grounds must be accompanied by documentation of Equine Influenza Virus and Equine Herpesvirus (Rhinopneumonitis) vaccinations within six months of entering the grounds. 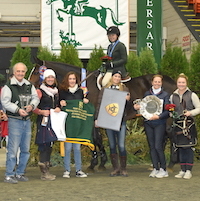 Each year New England Equitation Championships pays a special tribute to those riders who are in their last year of competition as Junior riders. Tickets in advance are $35. At the door price is $45. 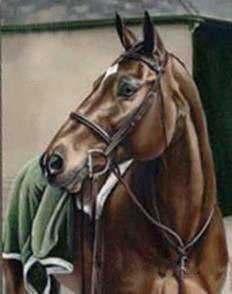 (Nicholas Award nominations due by April 26. 2018 award nomination forms must be submitted to the NEEC Committee by August 1. 2018 Nicholas Award nominations must be received by April 26. 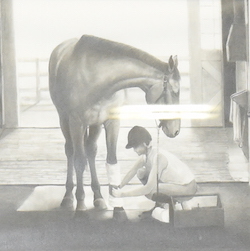 The New England Equitation Championships is made possible by the dedication and support of many. We encourage you to join us by becoming a Friend of NEEC. Opportunities at all financial levels exist, and help to ensure NEEC continues its reputation of excellence!